Robert Belshaw is a partner in the San Francisco office of Lewis Brisbois and a member of the Insurance Coverage Practice. He prepares coverage opinions and provides trial support on a wide range of litigation matters. Mr. Belshaw also has experience representing clients in California and federal appellate courts. 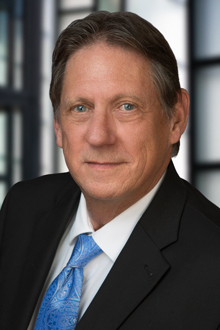 Prior to joining Lewis Brisbois, Mr. Belshaw served as a solo practitioner and was a member of several San Francisco law firms. He also was a guest lecturer on ADA employment law at St. Mary's College.